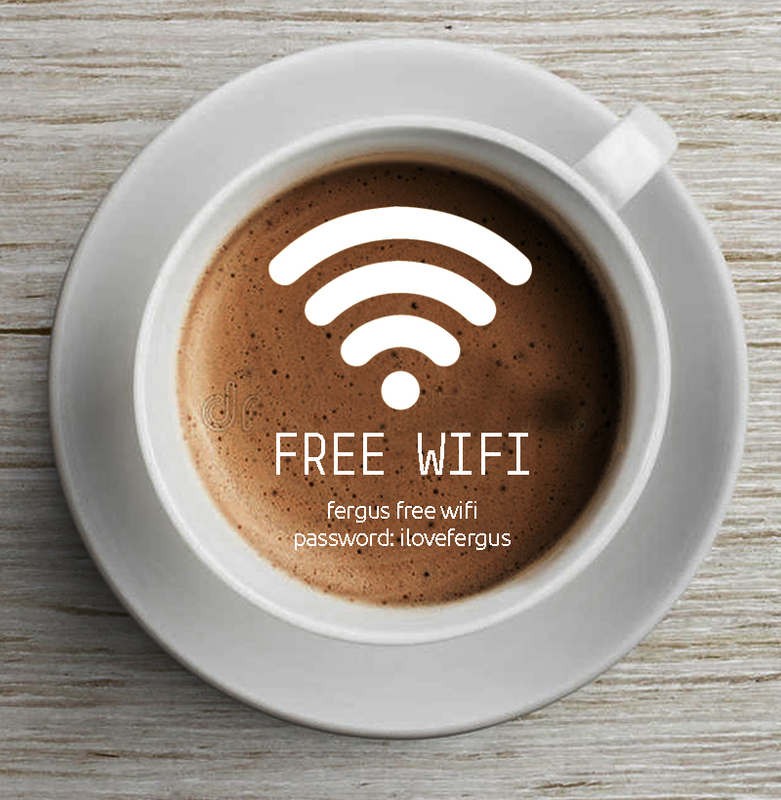 Free Wifi is now available at Fergus! We wish you Merry Christmas & Happy New Year! Thank you for your support ! 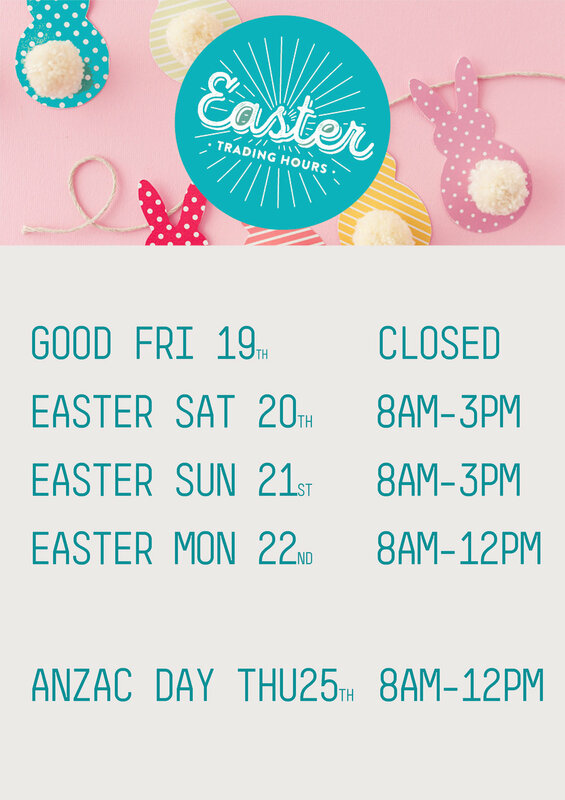 2016 CHristmas TRADING HOURS & HOLIDAY CLOSEDOWN. Fergus is open Christmas morning for takeaway coffee and pastries. 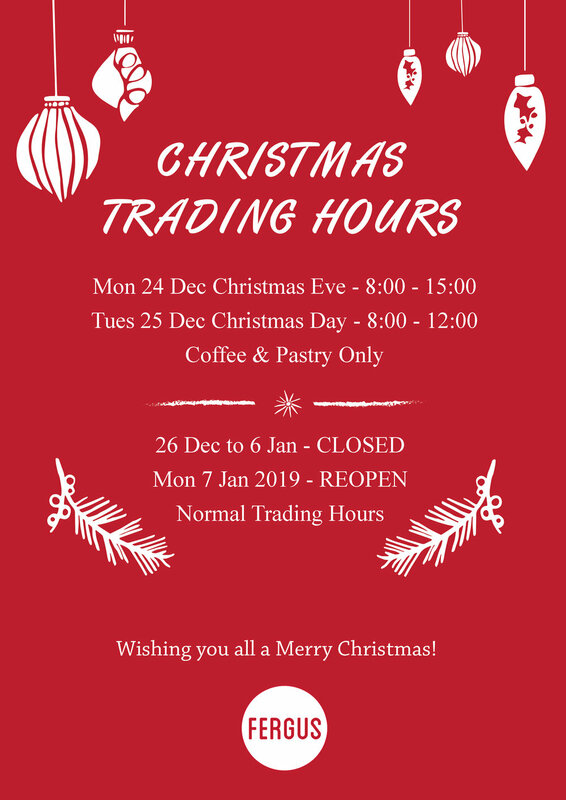 For the last two Friday nights of the year before Christmas (11 & 18 December), Fergus is remaining open until late serving wine, cheese and charcuterie.